On March 19 2018, Forest Practices Board staff presented before the Federal Senate Standing Committee on Agriculture and Forestry in Vancouver, providing input to the Committee’s study of the potential impact of climate change effects on the agriculture, agri-food and forestry sectors and actions to increase adaptation and reduce emissions. (ii) our observations on climate change effects and impacts to forest and range resources, and (iii) suggestions for the federal government to consider. After our presentation, each of the Senators asked several questions. In particular, they were interested in the FPB role and our ability to be effective without restrictive powers such as the ability to set rules or impose penalties. They were also interested in our suggestion to consider an independent climate change “watchdog”. A key benefit was to make the Committee aware of the Board and our work, which comes from a unique perspective. You can download a PDF copy of our presentation on the right hand side of the page. The Forest Practices Board made a submission to the government’s review of the professional reliance model in British Columbia. The submission is based on the Board’s experience in auditing and investigating forest and range practices throughout the province and reviewing the role of professionals in the course of that work. 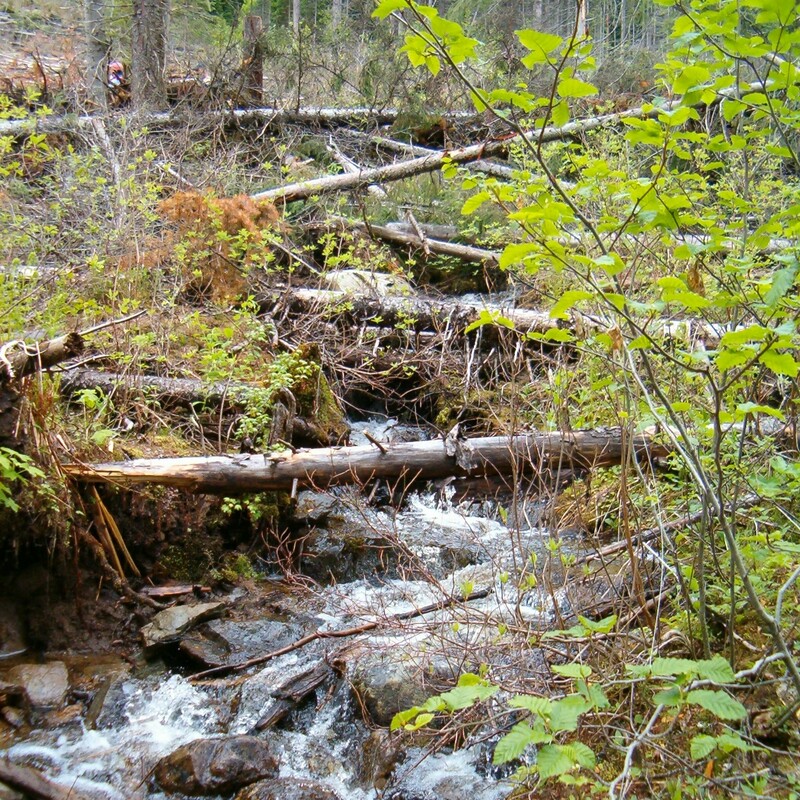 The Forest Practices Board (Board) is British Columbia’s independent forest and range watchdog. On behalf of the public, it monitors and reports on forest and range practices on public land. One of the main ways it does this is through field-based compliance audits of forest and range licensees. The purpose of this guide is to help licensees prepare for a Board range audit and discuss how to conduct their practices to avoid issues most commonly found in past audits. This guide answers some frequently asked questions and provides potential auditees with background information on the audit process. In June 2014, the Forest Practices Board decided on three strategic priorities to help guide its work over the next 3-5 years. Between February 26 and March 31, 2015 the Forest Practices Board conducted a benchmark survey. The objective of this survey was to improve the Board’s understanding of its perceived value and performance in pursuing its mission, and to establish baseline metrics to ensure verifiable, meaningful progress can be made. This in turn will better position the Board to evaluate and improve upon its watchdog function and focus its outreach and communication activities with key stakeholder groups. In 2011, the Ministry of Forests, Lands and Natural Resource Operations (FLNR), the Ministry of Environment and 12 heli ski/cat ski operators signed two memoranda of understanding (MOUs) regarding the management of helicopter and snowcat skiing in mountain caribou habitats. The MOUs, being consistent with government’s mountain caribou recovery objectives, include provisions for adapting to caribou encounters, among other things, and reporting this information to FLNR by May 31 each year. This audit highlights the beneficial aspects of having an industry, with the potential to adversely impact a sensitive wildlife resource, follow agreed upon procedures to manage and minimize wildlife encounters, and to self-report on those encounters. The purpose of this guide is to help licensees prepare for a Board audit and discuss how to conduct their practices to avoid issues most commonly found in past audits. This guide answers some frequently asked questions and provides potential auditees with background information on the audit process. Resource roads legislation is needed. There is a need for a public watchdog. The new legislation must regulate government, not just the private sector. The Forest Practices Board offers this submission based on its experience and expertise with resource roads in the forestry sector and with the public watchdog model. The Forest Practices Board is an independent agency of the Government of British Columbia. The Board was created in 1995 under the Forest Practices Code and was continued under the Forest and Range Practices Act and the Wildfire Act. The Forest Practices Board was asked to perform an assessment of the Oil and Gas Commission’s (OGC) compliance and enforcement (C&E) framework, comprising the structures, processes, systems and documentation used to deliver and support the OGC‘s work in ensuring industry compliance with legal and permit requirements. This report provides an overview of the Board’s compliance and enforcement auditing results published in 2010. The practices included in these various reports occurred between October 2005 and July 2010. These audits tell the public if the practices of forest and range licensees and government met legal requirements, and whether government’s enforcement was appropriate. The Board plans to issue a summary of its audit results on an annual basis.